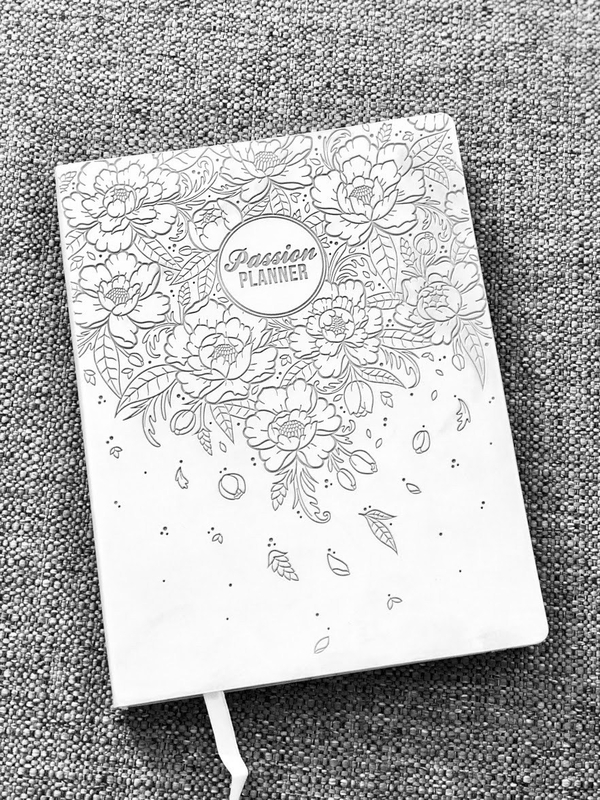 Passion Planner – WellPsyche. Beyond. Ok. Full disclosure. I’m getting 0% kickback from promoting this 2018 planner, so you know my recommendation is legit. If you are interested in living this year a bit more intentionally and a lot more organized, this planner just might make your whole year. Click here to learn more about this planner and see what all the hype is about.